Blackberry Bliss at Jamba Juice. And $1 off! 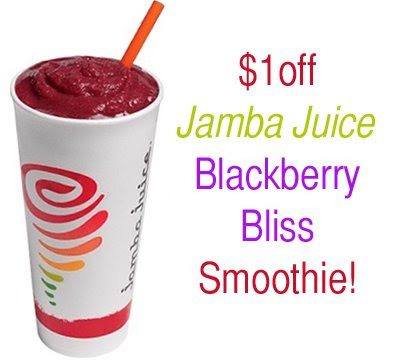 New Blackberry Bliss smoothie at Jamba Juice! Yum! Blackberries are incredibly high in antioxidants and this sweet smoothie sounds like a hit. However, to make it healthier and vegan, order it without the sherbet. Substitute more frozen fruit. All the yum without the milk and extra sugar. 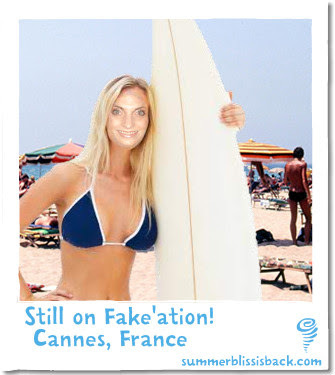 While at JJ's site, check out the fakation photo generator. 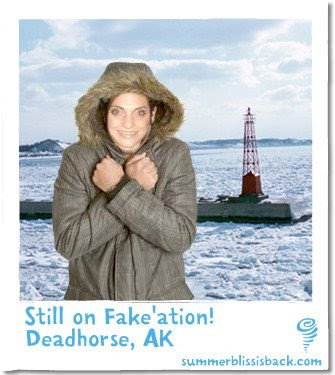 It's lots of fun when you are seeking a silly break in your day.